When it comes to borrowing money, the old adage “if it seems to good to be true, it probably is” definitely applies. There are many loan scams and predatory lenders looking to capitalize on the vulnerabilities of those who are inexperienced or are in desperate need of funds. Read up on fraudulent lending practices and scams, and be wary of lenders that pursue you or request sums of money up front and outside of the usual banking routines. Asking that money be transferred by wire, such as through Western Union or Moneygram, to secure a loan or make a first payment is a typical ploy of advance fee loan scammers. Give careful consideration to the amount of the loan you apply for, resisting the temptation to take on more debt than is absolutely essential. Make sure that the repayment schedule you agree to is realistic, one that truly matches your financial capabilities. Predatory lenders often are willing to cut corners or turn a blind eye when it comes to the realities of repayment, as they benefit from your failure. Use the loan calculator to estimate loan payments and affordability. Try to shop around. Just because you may be in the sub-prime category doesn’t mean that you have to take just anything that comes your way. Remember, approximately one third of all Americans are also in your position, which means there is competition among lenders to serve this segment of the market. Taking your time to carefully review the opportunities available to you can really save you money. Run the numbers – the APR, or annual percentage rate, fees and other associated costs — and figure out just what each loan opportunity will cost you. 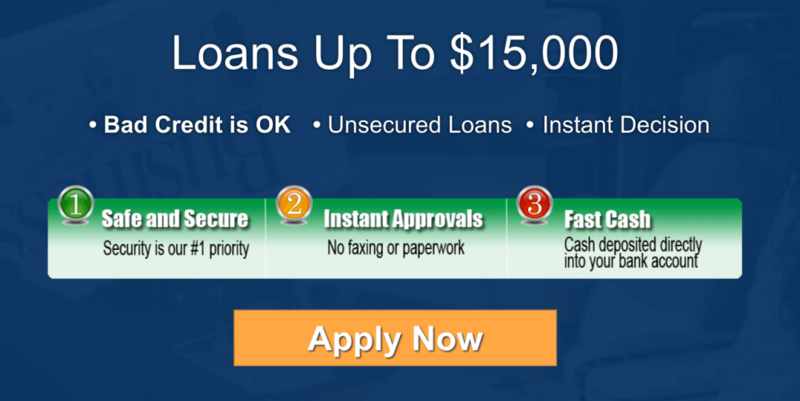 Once you’ve given the matter sufficient thought as to be sure that a loan at this time is the right financial move for you, information is the key to making the best choice. you’ll need to understand the loan process and requirements thoroughly, right down to the final word of the fine print on the agreement. Don’t be afraid to ask questions. With this calculator, you can analyze an existing loan or potential scenarios for a future loan. If you know your credit score, you can adjust the expected APR up or down. You can also use our credit score calculator. All of this information will help you plan and budget your finances.